We see every marketing message as an opportunity for promotion. Be it an offer, price discount, product release, social conversation, key campaign, or other strategy. We revamped the promotional process for forward-thinking businesses that want to work smarter, not harder. 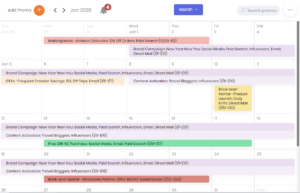 Still managing your marketing calendar in a spreadsheet? Imagine planning your promotions in an online calendar interface built for marketers. Say goodbye to massive or multiple spreadsheets, manual performance pulls, disparate email chains, and untracked contributor communications. Your promo problems are no more with PromoPrep.  A better way to manage marketing cadence - whether planning a strong performer, coordinating the details involved, sharing that externally, or simply keeping offers interesting. Marketing calendars were never meant for spreadsheets. Our calendar-based interface provides a comprehensive tool to record and visualize your schedule. 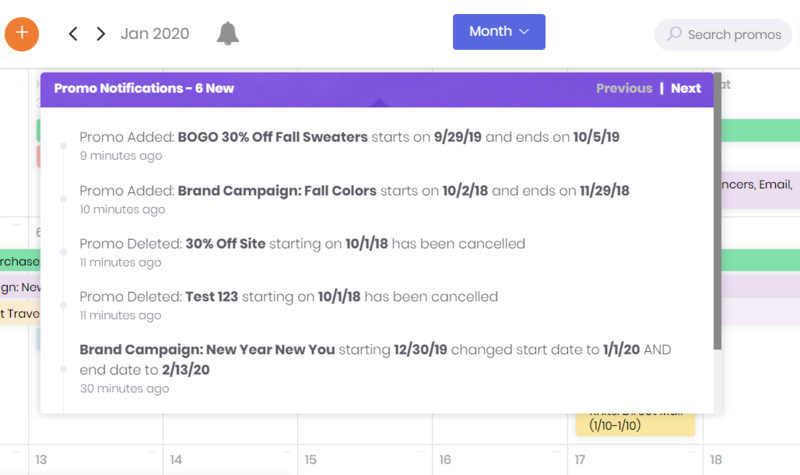 Store past and upcoming promo details including campaign dates, business categories, channels, offer types, discount codes, and more – all in one searchable location. Need to comp last year’s promo? No more jumping between old worksheets or manually copying past campaign details. With one-click you can overlay last year’s promos onto this year’s calendar for easy planning. A successful promotion is a team effort. 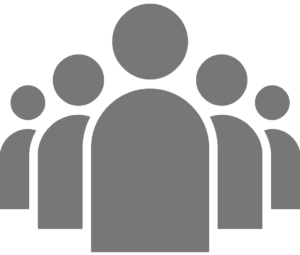 We give users the means to make that happen – whether stakeholders aligning on marketing message, merchandisers adding product details, graphic designers uploading creative, or even agencies seeking updates for ad copy – all in one location. Receive real-time alerts within the platform and via email when promos are added, updated, starting or ending. No more manually sending updates or hoping for marketing alignment. Promos go live on time and without error, for one less marketing headache (and we could all use that). Running a promo in paid search? Running an offline only promo? Create channels customized for your business to assign, organize, and filter the calendar view based on messaging distribution. 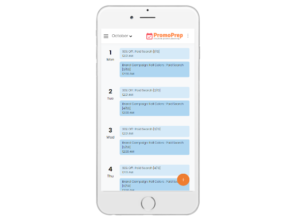 PromoPrep streamlines promo communications and workflow. With user messaging via PromoBuzz, in-platform project management functionality, and linking to third party tools – everything needed to manage marketing cadence is available in one easy to use tool. Automatically pull daily revenue into your calendar to track performance. 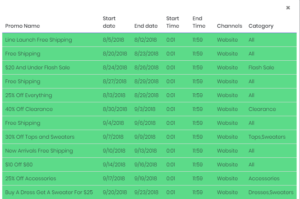 Quickly view and add events based on what’s historically driven those sales. You can even import corresponding revenue goals for visibility into performance to plan. PromoPrep provides all the data you need to analyze and adjust promotions. For marketers and business executives alike, keeping track of promotions away from your computer is crucial. So, we designed the PromoPrep interface to give all stakeholders real-time access from anywhere, on any device. Our secure, cloud based connection provides peace of mind that your promos are safe – and ready whenever required. 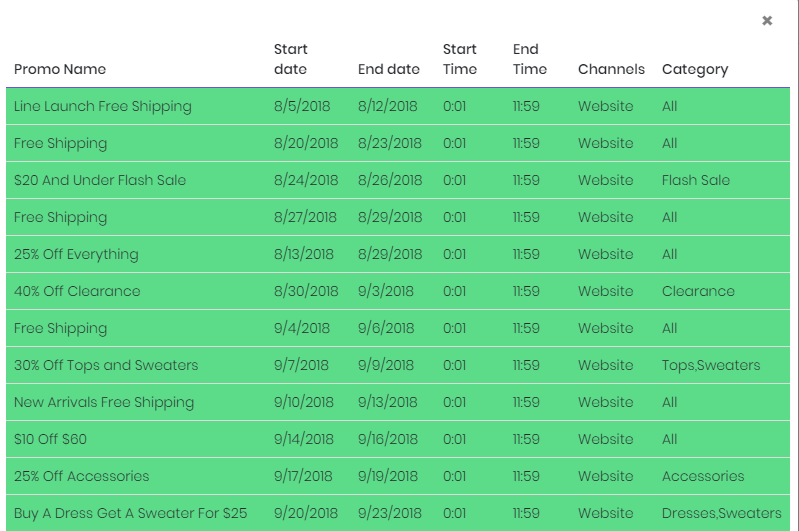 Before getting started in PromoPrep, upload all of your previous or future promos, assign to channels, and categorize for easy filtering and organization. Create channels customized to your business. Running a promo in paid search? Running a store only promo? 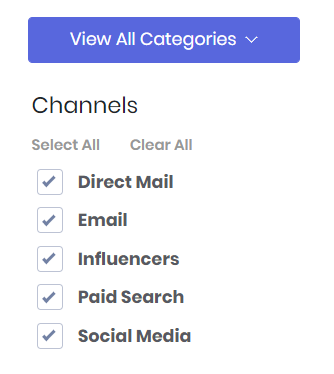 Assign any channels needed to organize your promos. 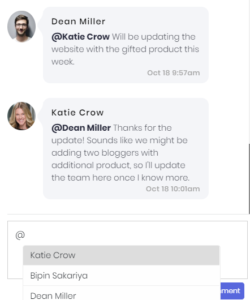 We’ve created a single tool to streamline promo related communications and workflow. With user messaging via PromoBuzz, in-platform project management functionality, and linking to third party tools – everything needed to manage marketing cadence is available in one easy to use tool. For marketers and business executives alike, keeping track of promotions away from your computer is crucial. 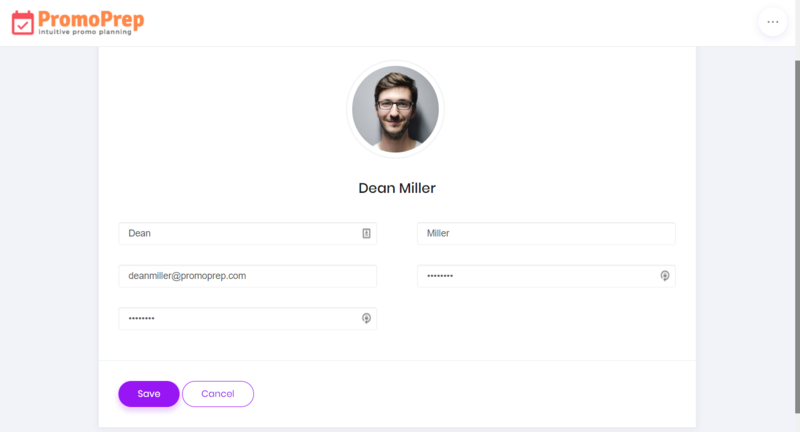 So, we designed the PromoPrep interface to give all your stakeholders real-time access from anywhere, on any device. Our secure, cloud based connection will give you peace of mind that your promos are safe – and ready whenever required. 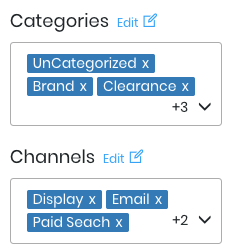 Before getting started in PromoPrep, upload all of your previous or future promos, assign them to channels and categorize them for easy filtering and organization. What do ecommerce retailers, grocers, airlines, hotels, and many otherwise dissimilar companies have in common? With outdated tools, numerous contributors, requirements, and points of communication failure, it’s no wonder promos are often cited as an organizational nightmare across industries. As marketing agency veterans, our founders understood the promo problem firsthand – then leveraged 30+ years of combined marketing experience to solve it. 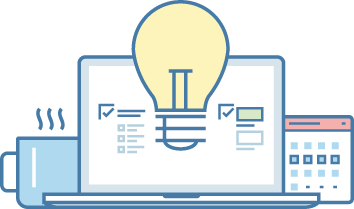 Sign up for our no-cost starter solution or trial the premium version with enhanced features, free for the first 30 days.